Emergency Neuroradiology Essentials course focused on interactive learning, full data sets, and discussions for radiologists to gain additional proficiency in this topic area. Emergency Neuroradiology Essentials course focused on interactive learning, full data sets, and discussions for radiologists to gain additional proficiency in this topic area. This course will allow radiologists to follow a systematic approach to improving their diagnostic skills to all the various findings of emergency neuroradiology. 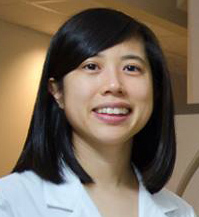 Dr. Huang is a radiology resident at the Massachusetts General Hospital. She received a PhD in chemistry from the University of California, Los Angeles, and an MD from Harvard Medical School. 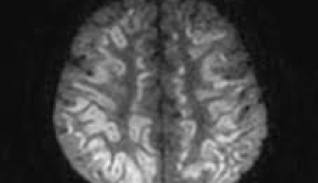 She has published several research articles on the development and translation of novel magnetic resonance imaging techniques for neuroimaging. She is completing a focused year and fellowship in neuroradiology at MGH.